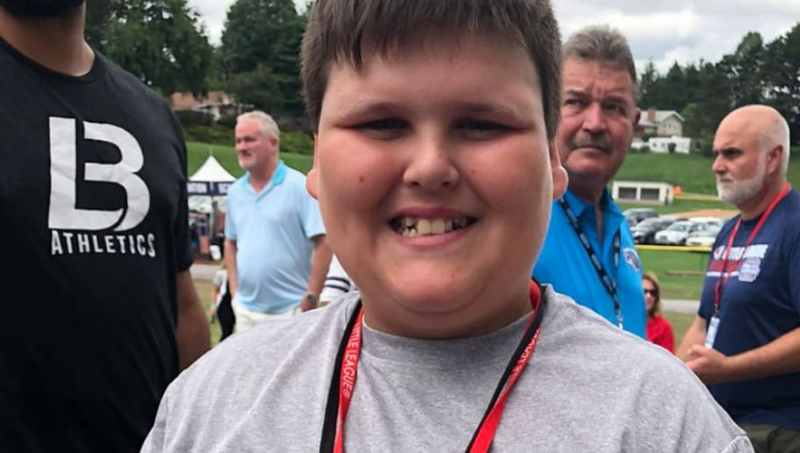 ​The Little League World Series is a time for these kids to live it up, and the genius little legend they call 'Big Al' is certainly doing just that. The Little League slugger out of New Jersey got the chance to sign some baseballs, and he put the one thing that he is known for on the souvenir for good measure. ​​The Little League World Series has officially kicked off, and unfortunately we won't get to see any more dingers from Alfred Delia. His Middletown, NJ Little League club didn't get the look to represent the Mid-Atlantic region, as that honor went to a team from Staten Island. But you know he still showed up. Nonetheless, Big Al is making the most of his moment and having a blast while doing that. He went so viral that he got on Jimmy Kimmel Live!, because of course he did. ​​Keep on doing your thingm Big Al. Maybe one day we'll see him hit his famed dingers on a major league field.